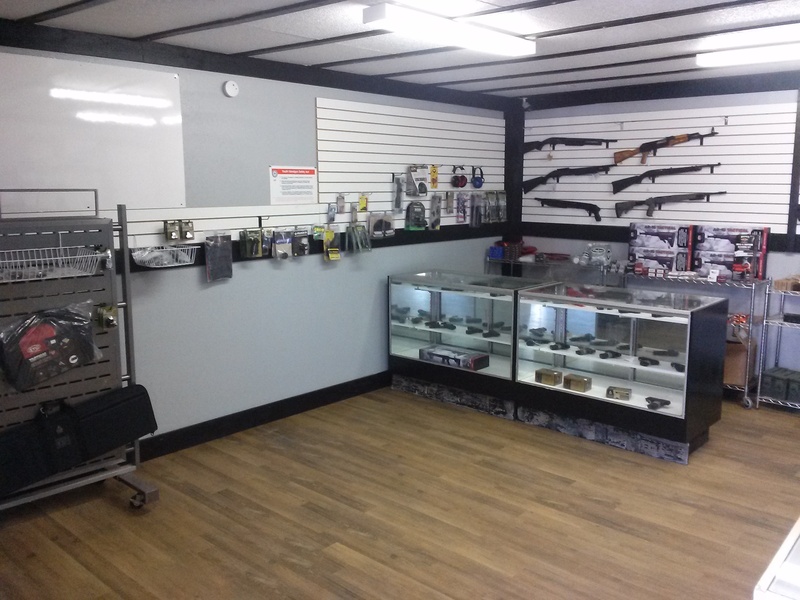 On Saturday February 16th from 9am to noon, Kevin Sturgill will be teaching a concealed carry class in Orlando open to the public. Additional information about the class is below. Click add to cart to register. 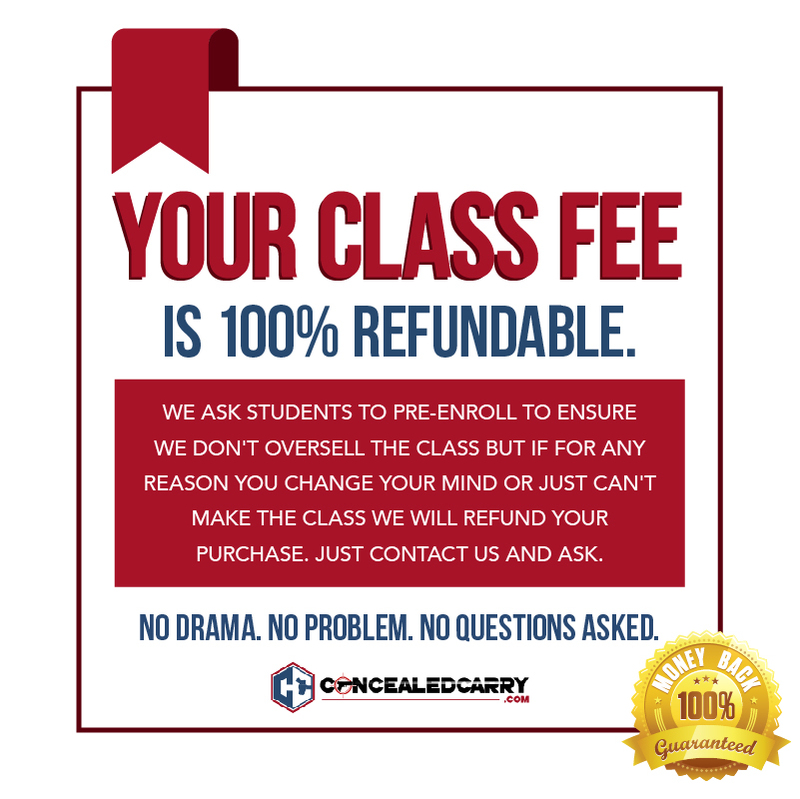 This class has been developed to meet the standard requirements established in the Florida Statute 790.06(2)(h) for a license to carry a concealed weapon or firearm. After completing this course the students will be able to submit an application to the State of Florida for the Concealed Carry Permit. Kevin’s first introduction to Firearms came through the USAF JROTC program in Georgia, upon his High School Graduation he enlisted in the United States Air Force and began a promising career in Law Enforcement with the Security Police. 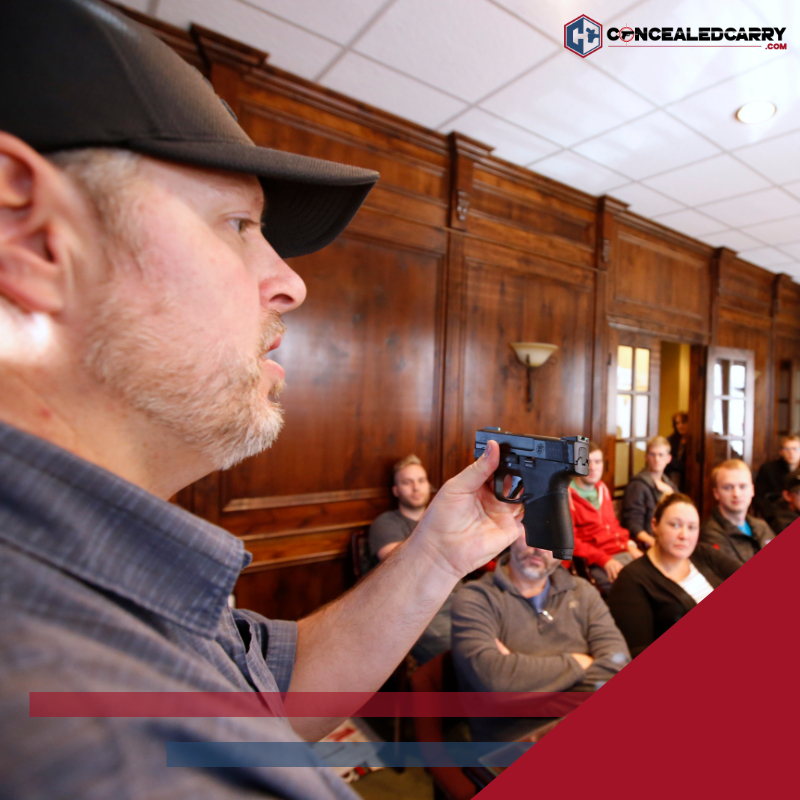 Kevin received specialized training in multiple Firearm disciplines including Small Arms Expert, Rifle Expert, Special Operations Sniper School, SOTIC (Special Operations Target Interdiction Course), and Special Forces Sniper training to name only a few. You can register for class by clicking on the “Add to Cart” button above. After successful payment the class information including address will display on screen AND will be emailed to you with a copy of your receipt. 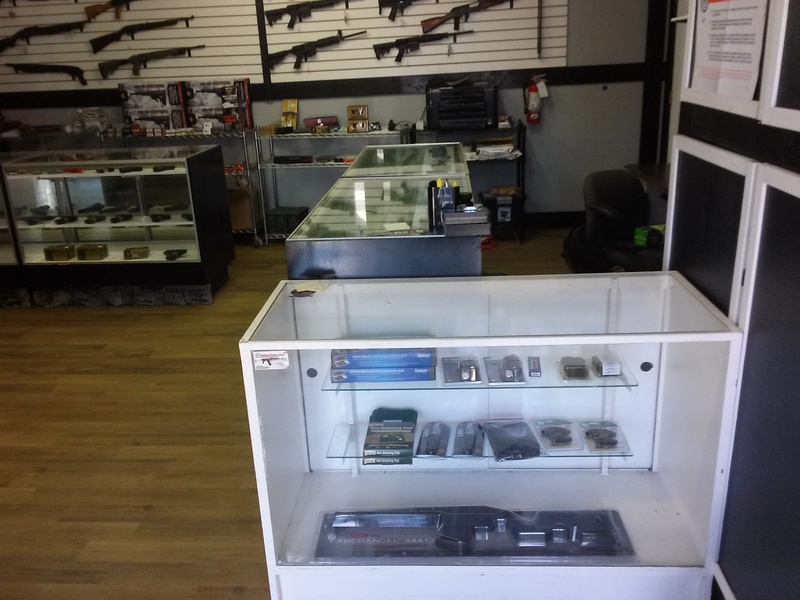 Our classes are held in Northern Orlando. The exact address is only made available to students who have registered for the class because we require pre-registration to attend. What Do Kevin’s Students Say About His Class?